Let me take you to the article with an introduction of why the mobile apps are important? Mobile apps are well suited for the businesses, which are beholding for help to reach into the customer’s pockets. As we know day to day technology is evolving smartphones in an advanced way turning it into just like a remote to control anything to everything through a medium of applications around the cutting edges. When you are stuck at one of the crucial phases of mobile apps development, where each of the move and strategies decides yours and your business future, it becomes important to take care of what to learn and what not to know. You must have to be on your toes, not with prospects but clarifications and answers to the grimaces and question marks on the faces. Pricing should not be a barrier in outsourcing the mobile app development! Because compared to the app development rate in the USA in terms of US dollar, Indian app developers will definitely give the lesser estimations of cost for their effort. Don’t be under the impression that lesser the cost implies to low quality. 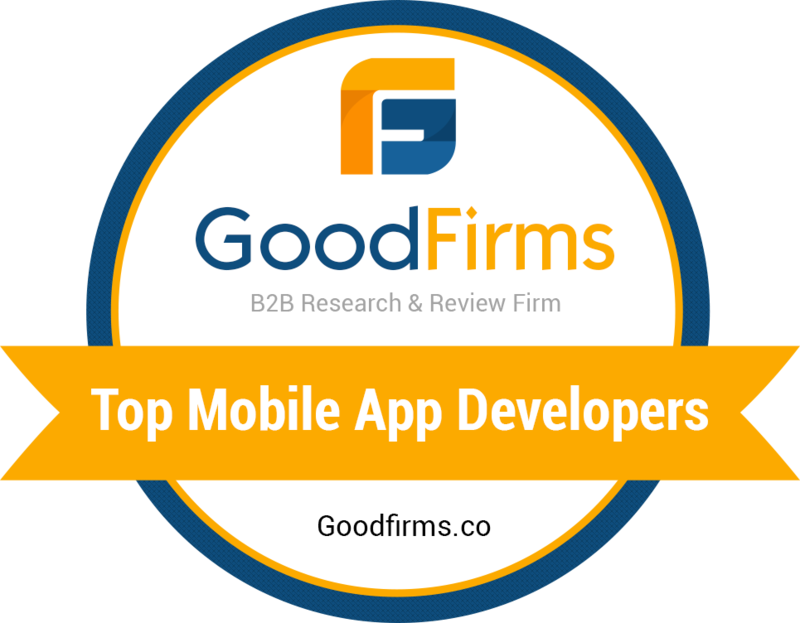 There are ethical Indian app developers who does not compromise on quality and deliver the best even at lesser costs. No, there will not be any communication barrier between the client and the app development team! As we all know that the technology has brought a big advantage of making the communication easier and smarter as on to move. There is no scarcity of talent among Indian app development company. It should not be the reason, India is the best fit to hire the top most talented people who can a make marvelous innovations to happen and can turn from anything to everything with knowledge by digging the deep seas if needed. Indian Developers’ skills are always up to the mark, do you know there are a lot many people who can work for you with the best problem-solving skills dedicatedly on the work as per the need. Of course, professionalism is one major feature that can be seen in Indian app developers. Employers have confirmed that the 72% of employees will work professionally in India, whereas 28% will work as the work is everything for them. As day by day, the number of companies is growing towards the Indian app development business markets, clients who want to outsource the mobile app development are facing the difficulties to recognize the best suitable company for their app development. There are lots of companies in India, with the expertise in mobile app development. If someone of your – US client said, “Indian Developers were Not Good.” What would be your answer? Just assume how could you answer for this? We all were born with nothing, but when we start growing we start creating something new. Similarly, when we will work in a company, it’s not about the personality or our attire that makes people count of, it is our values, ethics, professionalism and awareness that our clients carry with them. If it comes to Krify, we can answer like this because the mobile app development is our bread and butter and our team lives mobile app development. Indian Developers who become the Google & the Microsoft CEO’s. You maintain the ethics and moral values of your business and nothing can go wrong. When you are in the game, it’s either win or lose but never about giving up. There is a loser in the game not because he gave up, it’s because there could have been something better. You’ll certainly not learn these things unless you physically go through this journey. Which are the best and rich source and the only source with the help of which you can push off your business on the track of development and the profits. At Krify, We work for our clients by putting our 100% zeal and mind and holds the passion to create value for the clients and their businesses. Our skilled team with experience in crafting the interesting products offers a customised mobile app solution for you and your business operations. We are constantly following the updates in mobile app development trends and create robust applications to compete and deliver the best to survive and excel in the competition of the market. Contact us today with your requirements and have a one-to-one chat with our experts.